Assessment finds weaknesses in management and reporting requirements. Three “significant control weaknesses” were listed in the audit report. Woolery’s office specifically found a lack in management and oversight of Vintage Marina, a need to reconcile and validate gross receipts of the harbor’s tenants and a failure to calculate or report tenant rent payments as required by lease agreements. The audit report also found 11 areas where corrective action was needed for internal controls, compliance or efficiency/effectiveness issues. 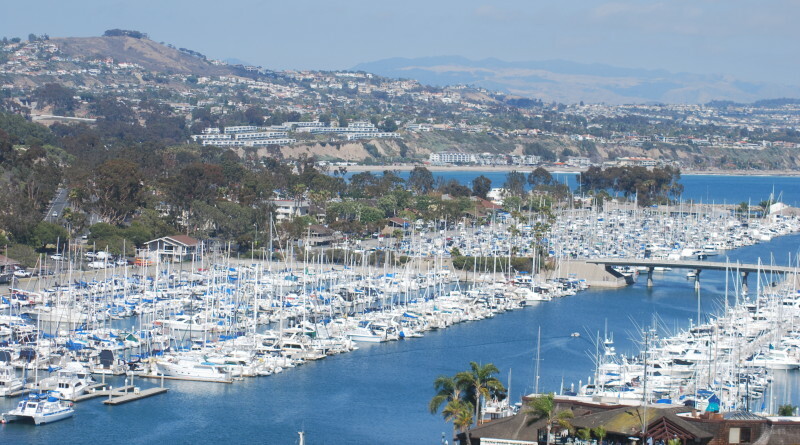 “While there were several significant control weaknesses, we are confident that OC Community Resources will work with Vintage Marina Partners to correct any weaknesses going forward,” Woolery stated. Findings are placed in one of three categories: critical control weaknesses; significant control weaknesses; and, control findings. None of the 14 findings, which are detailed in the audit report published on the Auditor-Controller’s website, were in the “critical control weaknesses” category. “Such conditions may involve either actual or potential large dollar errors or be of such a nature as to compromise the department’s or county’s reputation for integrity,” the audit report stated. “During the 12-month audit period ended March 31, 2016, Vintage Marina reported approximately $42.1 million in gross receipts and remitted approximately $6 million in rent to the County, was reimbursed by the County for approximately $2.2 million of operating expenses and was paid a management fee of $1.3 million,” according to the audit report. The first audit report, released in May 2016 and revealed misuse of an unauthorized hotel discount program, coincided with the resignation of Dana Point Harbor manager Brad Gross.